Is bookkeeping for a small business an art or a science? The answer is neither. The precise answer is it is mandatory. Bookkeeping is something that a person loves to hate. It is a necessary evil that no business can do away with. Following are five tips that can that can help you out in this regard. Don’t ever operate your business from your personal account. Both these entities have your hard earned money, but mixing both into one is a recipe for disaster. If you use the same account for both the purpose, your accountant would be saddled with grocery and clothing bills as well as number of unknown cash withdrawals and he will scratch his head thinking how to manage these accounts. Don’t mix your personal finances with your business’. This is a dilemma that every small business encounters. Keeping an accountant on a monthly salary is not a viable proposition. Most businesses have an in-house accountant thinking that an external agency is cost prohibitive. In this commercial age, this is not so. You can hire an external agency at one-tenth the cost that you pay your accountant. With cut-throat competition in this sector, the external agencies offer you a free trial and a customer friendly rate. They are up to date with all the laws and by-laws and even the newest rules. They are specialists in their jobs and warn you as to where you are going wrong and give clear and concise advice on what needs to be done. Your in-house accountant tells you what you want to hear, and the external agency informs you of what you need to hear. Mind you, your job is to run a successful business and your accounting firm takes care of the non-core end of your business. Don’t be penny wise and pound foolish. Not a rupee spent or received should be unaccounted for. If you spend Rs. 200 daily on providing tea to your staff, get a bill for the same on a printed paper. Otherwise, at the end of the year you would have spent Rs. 70,000 on tea expenses and if you don’t provide a bill, the tax authorities are not going to take your word for the same. Proper bills are the only thing that the authorities are going to understand. Spending 10 minutes daily to write your day’s receipts and expenses will help you avoid working 10 hours after a month. Cheques and cash are one and the same. A person might make an entry when paying cash but fail to document a cheque issued. This will prove catastrophic at the time of accounting. With debit cards and credit cards being the order of the day, digitalising your business would be a very sound strategy. 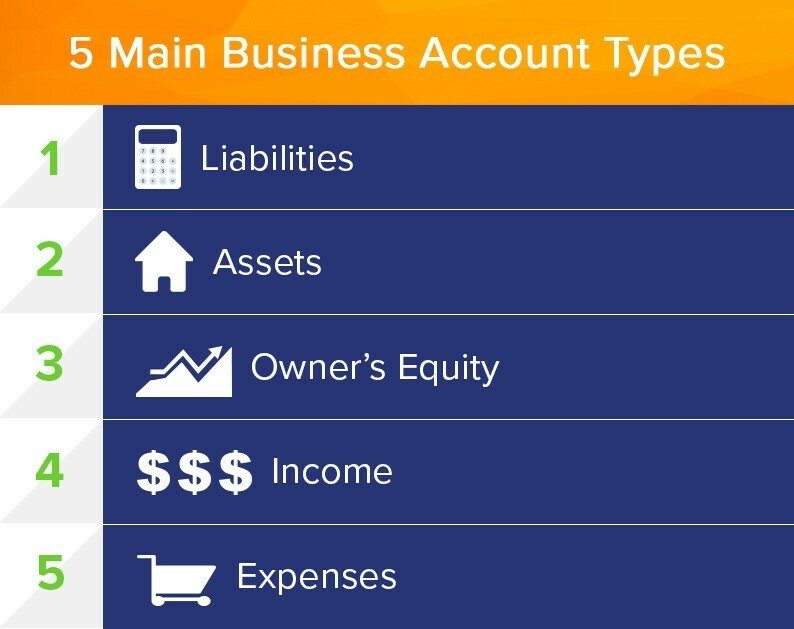 This will help you maintain proper accounts as everything would be recorded automatically. Visit your bank at least once a week and update your passbook. This will help in a proper understanding of the inflows and outflows. Don’t maintain surplus petty cash in your business premises as you could lose money to theft. Even if Rs. 5 is stolen from your petty cash every day, you lose over Rs. 18,250 every year. Keep talking to your accounting agency on a weekly basis and inform them about what you have purchased and which unwanted items that you have disposed off for proper upkeep of the business. If you purchased an AC for the office or if you have purchased transportation vehicle, you should inform the agency as there could be depreciation that can be claimed. When you feel that your business is not running as well as it should be, speak to your outsourcing agency and they will help you see where things are going wrong while also helping you set things right. Every month set aside the money that has to to be paid as tax and save a portion of your profits as a contingency funds. All businesses are started and operated with the sole motive of making handsome profits. 75% of the small businesses collapse due to improper bookkeeping and accounting practices. To avoid the chaos arising out of improper accounting practices, go to a bookkeeping agency and they will show you the right path to success.